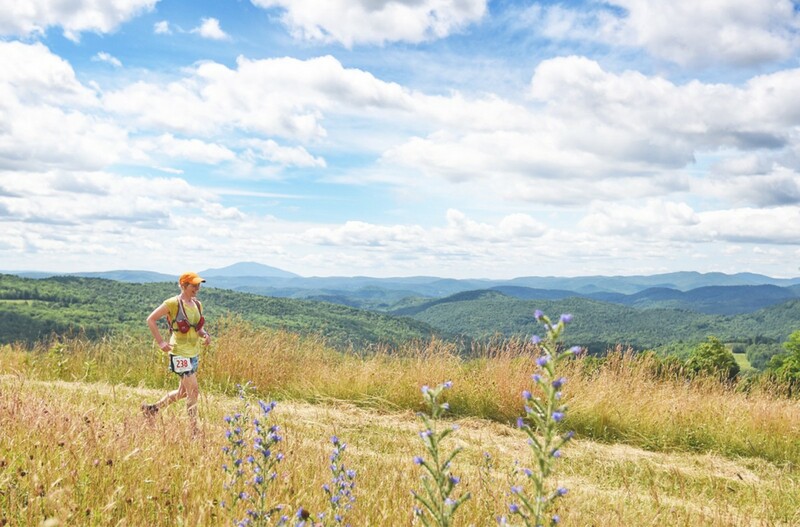 The Vermont 100 Endurance Race is one of the original 100 mile runs in the USA and a part of the Grand Slam Series of Ultrarunning. Each year, 300 runners attempt to finish this hilly race over beautiful Vermont back roads and trails under the 30 hour cutoff point, and a well-trained few finish in under 24 hours. Featuring unrelenting rollers that add up to 17,000 feet of climbing, the VT100 winds its way over country roads, through forested trails, and alongside breathtaking views of the southern Green Mountains.